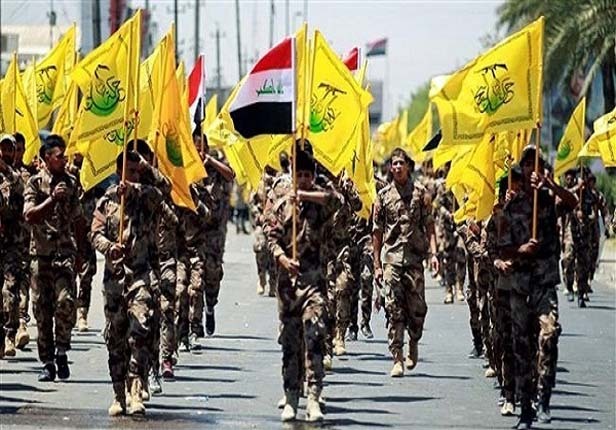 Members of the Iraqi Popular Mobilization Units (PMU, also known as Hashd al-Shaabi) foiled a planned attack by Takfiri terrorists against Shia mourners in the Arab country’s Salaheddin governorate. The four suicide bombers had intended to detonate their explosives among participants in mourning processions in the city of Balad, 80 kilometres north of the capital, Baghdad. They were killed by Hashd al-Shaabi forces before carrying out their suicide attack. The operation to foil the attack was launched in cooperation with the security forces after receiving intelligence that terrorist groups plan to target Shia mourners. Since the beginning of the lunar Hijri month of Muharram, Shia Muslims, and many others, around the world have been holding ceremonies and processions to mourn the martyrdom anniversary of Imam Hussein (AS) and his faithful companions in the 680 AD Battle of Karbala.